Note: This article originally published June 2017 on ilw.com just before June 14, 2017 USCIS Policy Manual Update released. Carolyn Lee PLLC is re-posting the article by popular demand. 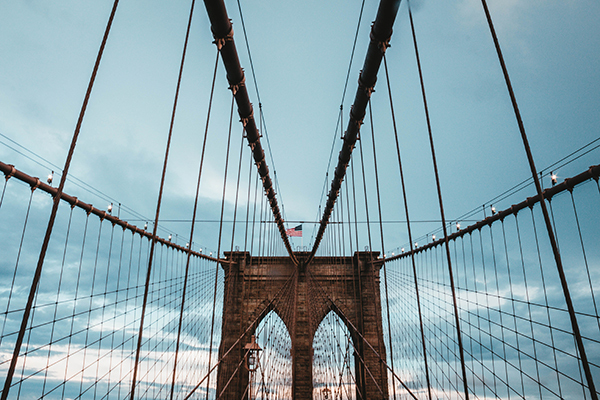 There is much confusion today about whether EB-5 investors’ funds must be “redeployed” if it’s repaid to the new commercial enterprise before the investor’s Form I-829 is approved removing conditions on residency. The August 10, 2015 USCIS Draft Memorandum,[i] while clearly well-intentioned, contained ambiguities leading some to conclude that so-called “redeployment” is required. This article analyzes the EB-5 law of investment. I conclude that there is no “redeployment” requirement in the law, regulations, or Matter of Izummi. To my reading, there is also no such requirement in the August 2015 Draft Memo, except in the case of job creation failure. 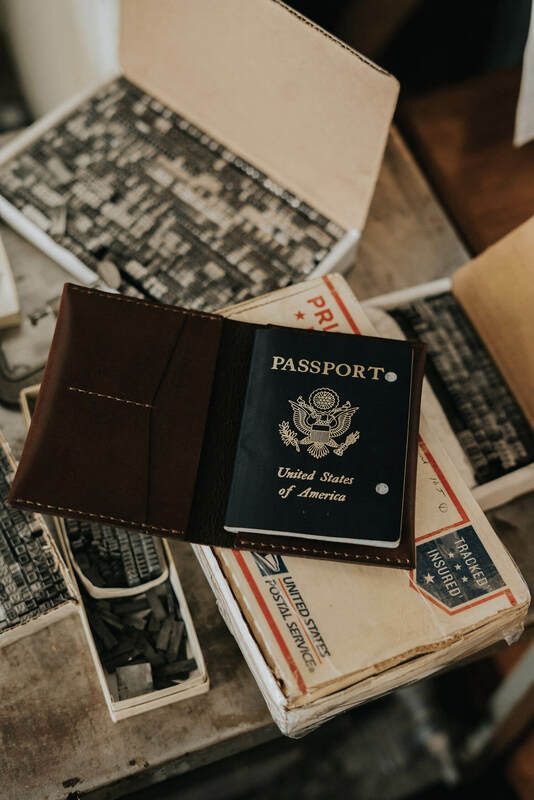 Re-using repaid EB-5 proceeds after business plan execution may in certain instances, however, be prudent if consistent with underlying agreements, disclosures, fiduciary responsibilities and other applicable requirements, though not required under immigration rules. EB-5 immigration has three phases. First phase is petition for approval for EB-5 classification. This petition is the Form I-526. The second phase is application for immigrant visa. When approved and the investor is admitted to the U.S., he begins a two year period of conditional residency. The third phase is petition for approval of removing conditions on residency filed toward the end of the two year conditional period. Each phase has separate, distinct requirements set out in statute, regulations, and policy. For EB-5 classification approval under the statute, the investor must prove (1) investment, (2) in a new commercial enterprise, that (3) will create jobs. [ii] We’re concerned here with prong (1). What is “investment” for EB-5 classification purposes? For first phase I-526 petition approval, an investor has to have invested or be actively in the process of investing capital. The three foundational elements of an EB-5 investment under the statute are: (A) investor’s contribution of (B) capital to the (C) new commercial enterprise. Note that any loans or preferred equity arrangements with it between the new commercial enterprise and any job creating entity relate primarily to the above prong (3), job creation, and not prong (1), investment. Investment is about the investor, his lawfully sourced capital and the new commercial enterprise. See Figure 1 below. Important point coming: note that these regulations relate to the I-526 petition eligibility. The “at risk” test for investment must be met for EB-5 classification, the first phase of immigration. There is no “at risk” requirement anywhere for the removal of conditions, the third and last phase. To repeat, there is no “at risk” requirement for removal of conditions. The “at risk” test for investment applies to I-526 eligibility only. This is confirmed in Matter of Izummi. [v] Izummi is a 1998 precedent decision that animates USCIS scrutiny to this day, 20 years later. [vi] Critical to our discussion here, Izummi is an I-526 eligibility decision, not an I-829 eligibility decision. Izummi’s holdings apply to whether the investment meets requirements for EB-5 classification, not removal of conditions. Investment “at risk” now put in proper context – at I-526 eligibility – let’s turn to the sustainment test for I-829 eligibility. What does it mean to “sustain” the investment? For I-829 petition approval, an investor has to have sustained the investment he made for I-526 approval. 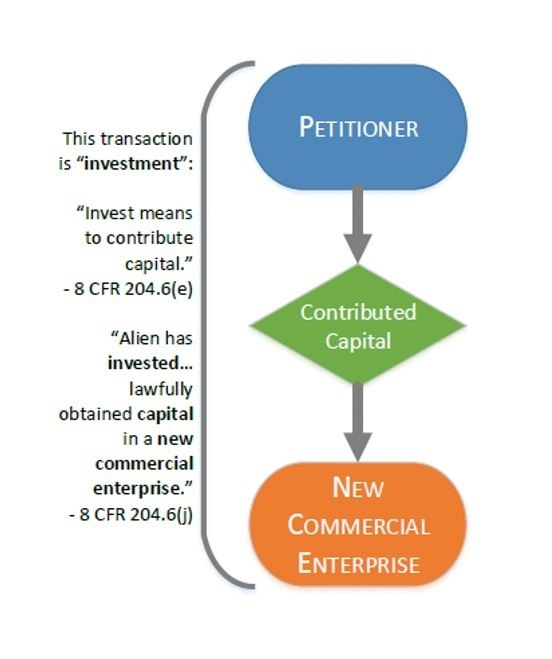 [viii] Now that we have clear understanding of what investment means ((A) investor contributes (B) capital to the (C) new commercial enterprise), we know what sustaining that investment means: investor keeps capital in the new commercial enterprise. That is, he must remain a limited partner or a member in the new commercial enterprise to meet the sustainment prong of I-829 eligibility. Does this sustained investment have to be “at risk”? If so, does this require “redeployment”? The regulations require the investment to be “at risk” in order for the I-526 to be approved. But there is no mention of the “at risk” requirement in the statute or the regulations for I-829 approval. [x] Izummi’s holdings elaborate on the regulations’ “at risk” test for EB-5 classification and do not reach requirements for removal of conditions. But let’s assume that it’s permissible to read the “at risk” test into the sustainment requirement for removal of conditions. What would that require? It would require that the investor not have changed his investment relationship with the new commercial enterprise so as to eliminate the “at risk” aspect of his initial investment. 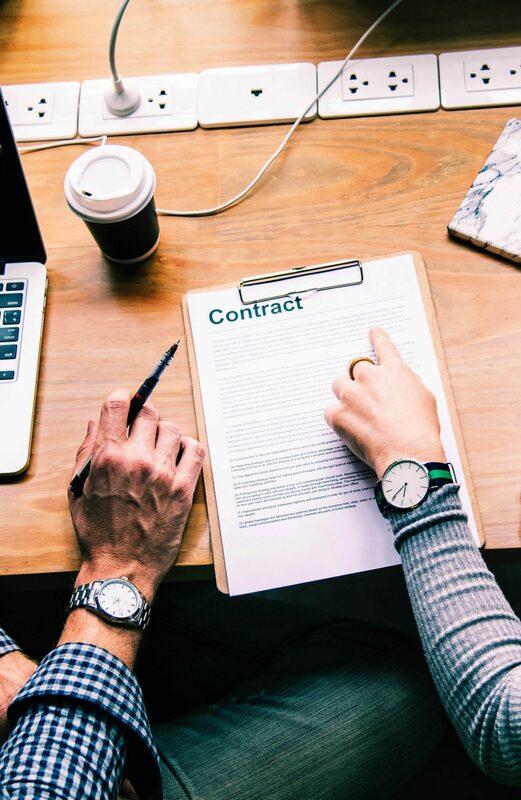 That is, the new commercial enterprise partnership or operating agreement should continue meet all the requirements under the statute, regulations, and Izummi in all its many facets, containing no impermissible redemptions, no guarantees, no reserves, no payment of partnership expenses and so on. Note that a change in relationship between the new commercial enterprise and any other entity, including the job creating entity, has no bearing on the definition of investment. Accordingly, changes in this transaction should have no bearing on whether or not the investor sustained his investment. Other eligibility factors may be touched such as job creation, but not the investment requirement. With I-526 approval, the investor has established that his investment arrangement with the new commercial enterprise was “at risk” because his agreement had none of the offending elements. Sustaining the investment “at risk” would require keeping the same relationship and terms in place between those two parties, the investor and the new commercial enterprise: that is, continue to operate the new commercial enterprise in the manner approved in the I-526 partnership or operating agreement. That would all be fine, and in fact, is the advisable manner to maintain the investment relationship between investor and new commercial enterprise. But when we delve into whether sustaining the investment actually requires sustaining the investment “at risk” as a legal matter, we see that it makes no sense for two key reasons. These reasons are in addition to the more obvious reason already discussed about the “at risk” language residing in the I-526 regulations and nowhere mentioned in the I-829 regulations. Number one, Izummi is concerned with the investor’s state of mind at the time of investment. At the time of investment, he can’t know that there’s a willing buyer for his interest for a set price at a set time in the future. He’s got to believe that there’s the possibility of losing his investment as well as gaining. With this understanding, sustaining an investment “at risk” for I-829 eligibility several years down the road makes no sense. Number two, Izummi is concerned with ensuring that the money goes where it should to create jobs. EB-5 capital has to be made available to the entity most closely responsible for job creation under Izummi. [xi] Now I have reasoned elsewhere that this rationale, though understandable, muddies the “at risk” analysis because it mixes the investment (prong 1 for EB-5 classification) with job creation (prong 3 for EB-5 classification), each of which has entirely separate evidentiary tests. [xii] While untidy in this regard, Izummi prohibits allowing the new commercial enterprise to use EB-5 money for partnership expenses or to sit idle in reserves because it wants the money used for the job creating entity. Once the full amount of capital has been made available to the job creating entity, Izummi does not further require that the money be put to another round of use. So let’s toggle back to our I-829 sustainment question. Our investor is filing his I-829 petition. He has kept his capital in the new commercial enterprise. The business plan has been carried out and the jobs have been created. The borrower duly repays its note upon maturity to the new commercial enterprise-lender. Does EB-5 law at this point require the new commercial enterprise to “redeploy” that money in the same sense that Izummi required of investors at the I-526 stage? I hold it does not, based on my discussion here. This is entirely separate from what the new commercial enterprise should do with that repayment, given the multiyear backlog. Immigration is not the only governing layer of laws and obligations a new commercial enterprise manager holds. What is the new commercial enterprise obligated to do under the partnership or operating agreement at that point contractually? What are its fiduciary obligations? What are the securities laws obligations? Are the considerations consistent with disclosures to investors? These are just some of the questions, apart from immigration, new commercial enterprise managers must consider, even if not required to redeploy repaid funds under immigration rules. Again, I wish the authors of the Draft Memo had omitted the phrase “at risk” in these contexts, as it is misplaced in discussing post-investment scenarios and has caused much confusion. The sentences should, in my view, simply read “new commercial enterprises may redeploy the capital in another activity” full stop. But the point is, the Draft Memo would allow, though clearly not require, the new commercial enterprise to reuse the EB-5 proceeds during the sustainment period as long as the jobs are created and business plan executed. The big caveat in any discussion of the Draft Memo is that it is not policy yet, therefore doesn’t tell anyone what is and is not permitted. Having tried to guide many project clients through the important business questions of how long should an EB-5 loan term be, what to do when the note matures, whether a borrower may prepay and under what conditions, whether there is a redeployment requirement, what uses would be permitted upon redeployment, among many others, final guidance consistent with the framework of statutory definition of investment is very much needed. We’ve assumed to this point that all had gone according to the business plan. What happens when things go south and job creation is disrupted or aborted? To my reading, this is when the Draft August 2015 Memo does require redeployment. I believe that the insertion of the term “at risk” should have been “job-creating.” But the point is that this is the occasion when the new commercial enterprise would be required to put the EB-5 proceeds to another round of use. This makes good sense assuming that not all the required jobs had been created when the derailing event happened. In that scenario, the new commercial enterprise shouldn’t simply sit on the recovered funds, but spend it on another job creating activity to keep it viable for EB-5 immigration. 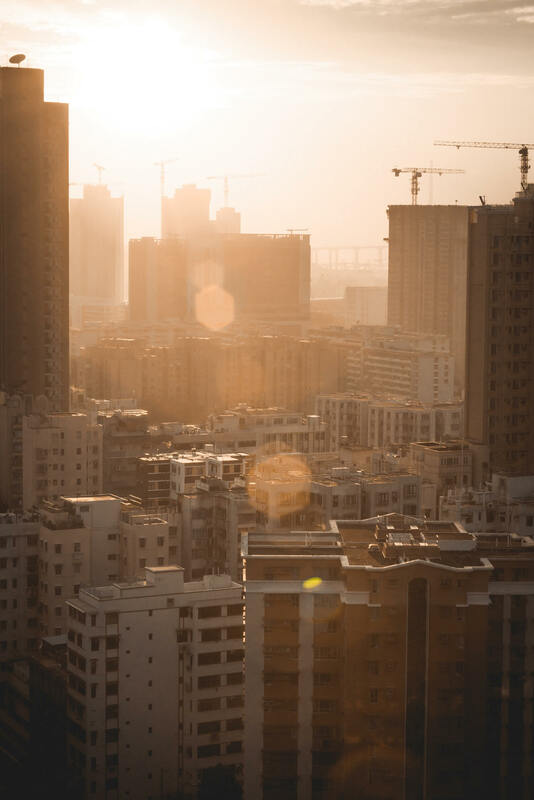 Note that redeployment in this instance may suffer from a material change determination, unless the business plan changes occur after investors’ admission in conditional residency status. We are all wondering what the new commercial enterprise may do with funds repaid before investors’ I-829s come due. The period between repayment and investor redemption after conditional residency may span years due to EB-5 visa backlog. This article offers hopefully a clarifying viewpoint that redeployment is not required under existing EB-5 immigration authority for investors to sustain their investment for I-829 approval. Reuse or depositing in a safe, responsible manner may, however, be prudent new commercial enterprise management as long as consistent with all other applicable requirements. * Carolyn Lee is the Founder of Carolyn Lee PLLC. She is Chair of the American Immigration Lawyers Association (AILA) National EB-5 Committee and serves as Legislative Counsel to Invest in the USA (IIUSA). She has represented U.S. developers and regional centers across the U.S. and thousands of EB-5 investors in the past 15 years. She is an advocate for long-term reauthorization and expansion of the EB-5 program. Copyright reserved. https://www.uscis.gov/sites/default/files/USCIS/Outreach/Draft%20Memorandum%20for%20Comment/PED-Draft_Policy_Memo_Guidance_on_the_Job_Creation_Requirement_and_Sustainme.pdf (“August 15, 2015 Draft Memo” or “Draft Memo”). [ii] See INA §203(b)(5)(A)(ii), 8 USC §1153(b)(5)(A)(ii). [iii] See 8 CFR §204.6(j)(2). [iv] See Letter from U.S. Senate, Committee on the Judiciary, Subcommittee on Immigration and Refugee Affairs, to Gene McNary, Comm’r, legacy Immigration and Naturalization Service (INS) (Aug. 2, 1991), commenting on the proposed EB-5 regulations (“We agree with the thrust of the proposed regulations that the alien must have a personal stake in the long range success of the enterprise and be willing to suffer a loss if the business fails. We do not believe that the investor should qualify merely by loaning money to the new enterprise, nor do we believe that the investment should be raised by securing a loan against the assets of the U.S. company. In short, we expect the investor to put his money at risk.”). [v] See Matter of Izummi, 22 I&N Dec. 169 (Assoc. Comm’r, Examinations 1998) (“Izummi”). [vi] See author’s upcoming article commenting on Izummi’s 20-year legacy in an upcoming publication by American Immigration Lawyers Association (AILA)’s volume on Immigrant Investors. [vii] See INA §216A, 8 USC §1186b. [viii] See 8 CFR §216.6. [x] See American Immigration Lawyers Association (AILA) Comments on the USCIS Policy Manual Regarding Eligibility Requirements for Regional Centers and Immigrant Investors. Volume 6: Immigrants, Part G, Investors (December 14, 2016; AILA Doc. No. 16121565 (Posted 12/15/16)), at pp 7-8. [xi] See Izummi, supra note 5, at 179. [xii] See Carolyn S. Lee, The Meaning at “At Risk” In EB-5 Investment, Immigration Options for Investors & Entrepreneurs (American Immigration Lawyers Association 2010 and 2014 eds.). [xiii] See Draft Memo, supra note 1 at page 7. [xv] See Draft Memo, supra note 1, at page 6.